Life had too much peanut butter in it. 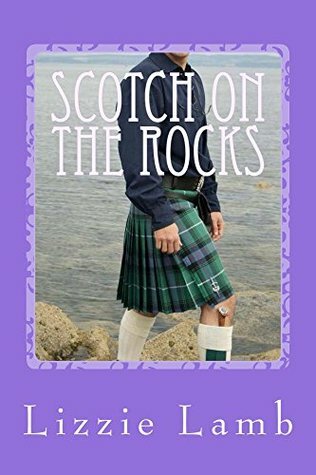 I needed a birthday cake of a romance novel and, thankfully, Scotch on the Rocks was on the menu. Why a birthday cake of a romance novel? Well… because like birthday cake, you aren’t expecting nutrition from your romance novel. You don’t expect your latest romance or slice of birthday cake to make you a better person. And you don’t actually want much of a surprise. “Surprise – your birthday cake has nuts!” Is not something anyone wants to hear.